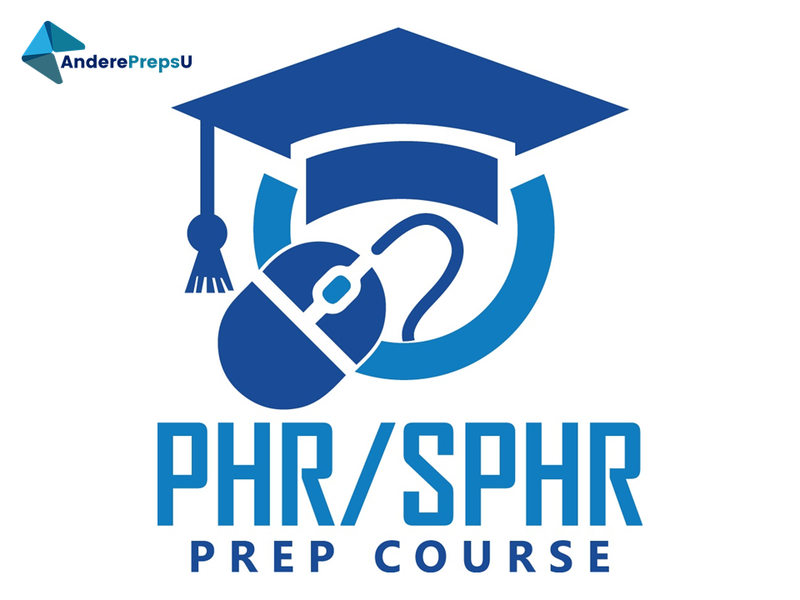 PHR/SPHR EXAM PREP COURSE BY ANDERE PREPS U! Expert Instruction: All content is designed by industry experts and certified instructors. Course content is updated every year to reflect the most recent exams. 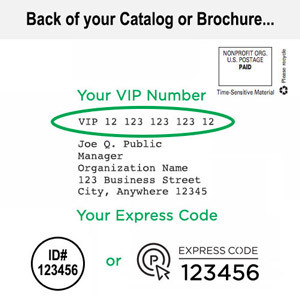 An easy to follow layout provides structure and simplicity to your study program. Flexible Scheduling: Your Andere Preps U! course can be accessed anytime, and anywhere you have internet access. This course is ideal for those who require more flexibility, and ease of access to course content while preparing for your exam. Virtual Instructor Support: When you purchase the Andere Preps U! eLearning Prep Course, an instructor will be accessible to you via email should you have any questions about course content or need any personal guidance/advice. Internet access is required to view all exam prep content and to take the online practice tests. A mobile app is available for iOS and Android. Access to the online study guide, videos, audio, and the online quizzes and practice exams are available immediately upon completing your purchase and registering your activation code. Access to the Andere Preps U! course is available for 12 months from your date of purchase. Prepare to pass your HRCI credentialing exam. This program contains detailed audio and video instruction and 1100+ practice exam questions all in an easy-to-use micro learning format.